Let’s face it – all Naturalistas sometimes get stuck in hairstyle rut every now and then. We run out of creative ideas or think we’re only limited to certain styles, but the possibilities are endless, courtesy of the world wide web! 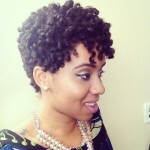 Check out this fab roller-set done on vlogger and writer Jouelzy’s thick, beautiful 4C-type hair! Her article provides easy-to-follow instructions using Natural Oasis products. Be sure to check out her fun and informative blog and Black Hair Kitchen for more great information and amazing style ideas. 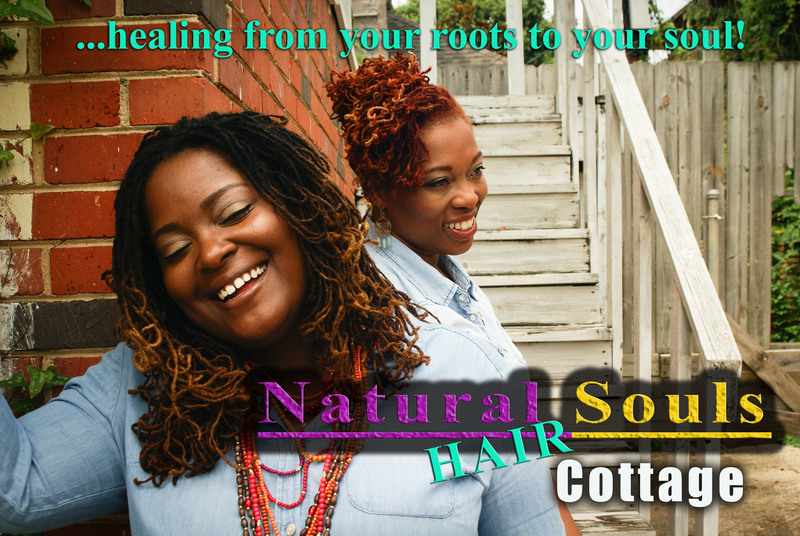 “A lot of us have preconceived notions about what our hair can and can not do. With my 4C natural hair, I had given up all hope on ever getting my hair to have a silky appearance without the use of chemicals or extreme heat. But Jamia of Natural Oasis, slayed all my nightmares and scary dreams giving breath to new life with my hair. After Michelle interviewed Jamia on her product line, I reached out to her since we are both in the DC area. I was itching to cut my hair and she did that on the fly for me. Then we set a date for her style my hair and well what a night it was.